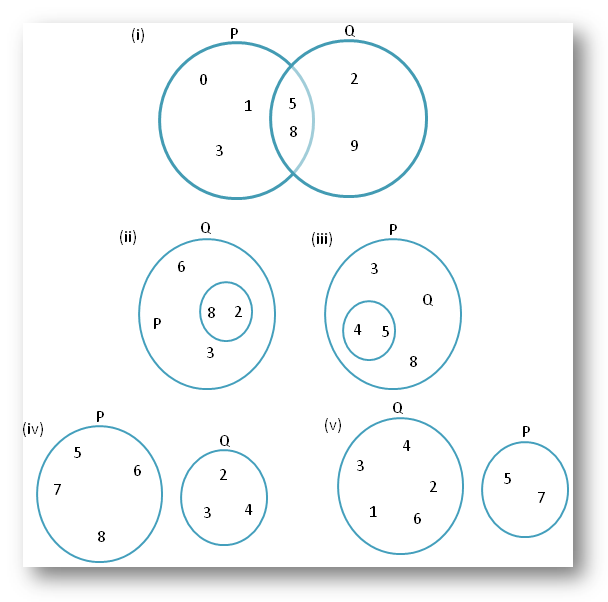 Worksheet on union and intersection using Venn diagram will help us to practice various types of questions on Venn diagram. 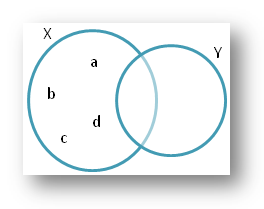 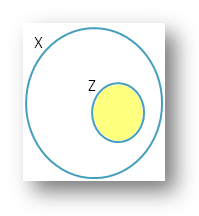 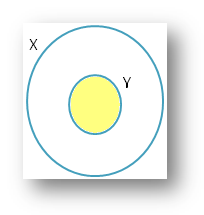 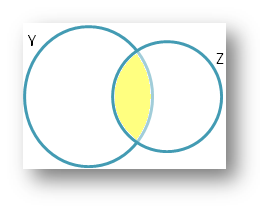 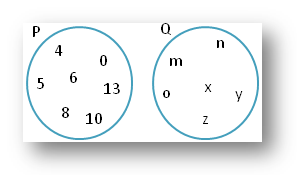 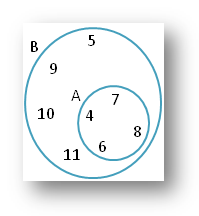 The set of questions are based on operations on sets (Union & Intersection) on Venn diagram. 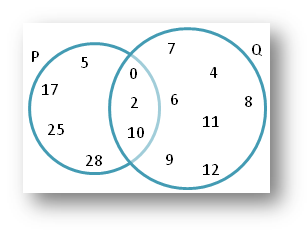 Answers for the worksheet on union and intersection using Venn diagram are given below to check the exact answers of the above set of questions.